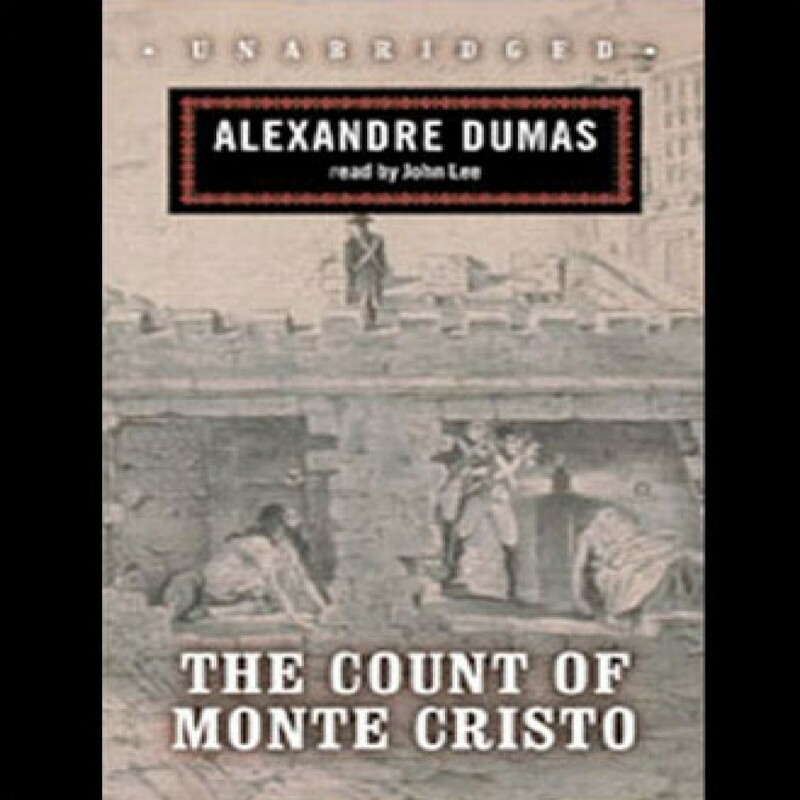 The Count of Monte Cristo by Alexander Dumas Audiobook Download - Christian audiobooks. Try us free. Dashing young Edmond Dantès has everything: a fine reputation, an appointment as captain of a ship, and the heart of a beautiful woman. But his perfect life is shattered when three jealous friends conspire to destroy him. Falsely accused of a political crime, Dantès is locked away for life in the infamous Chateau d'If prison. But it is there that Dantès learns of a vast hidden treasure. After fourteen years of hopeless imprisonment, Dantès makes his daring escape and follows his secret map to untold fortune.